Acredale Builders Ltd are able to carry out repairs to most Garador, Westland, Catnic Garage Doors and also other makes of garage door. We endeavour to respond as soon as possible and carry many spare parts from stock. If parts have to ordered from the manufacturer, we usually receive them within a few days. 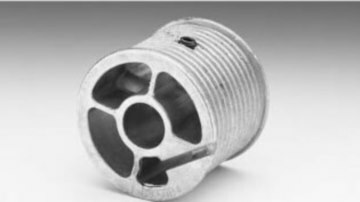 We stock a large range of high quality, garage door spares and replacement parts for all types and makes of garage doors. From cables, springs and rollers to locks, handles and remotes. All our parts are sourced from leading manufacturers. 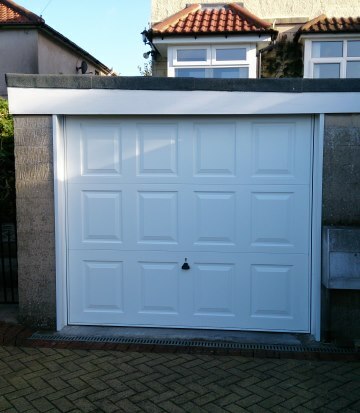 If your garage door has a spare part that is obsolete we will make every effort to find a replacement or find an alternative solution for you. Check for a name on the handle? Is there a panel/plate/sticky label inside the door? If there is a cable box, what is on the label? Does your garage door have a ‘T’ handle? Where is the keyhole of the door situated? Are there two tracks at the top of the door? Do the tracks run back into the building? If the door has springs at the sides, what are the dimensions?